Lincoln, Neb. — Richard Ferguson has been named vice chancellor for the Rwanda Institute for Conservation Agriculture (RICA), effective Jan. 1, 2019. Opening in July 2019, the RICA is an English language institution dedicated to educating and inspiring a new generation of innovators in agriculture in Rwanda. Establishing the Institute is a joint effort of the Government of Rwanda and the Howard G. Buffett Foundation, with the University of Nebraska–Lincoln providing leadership in curriculum development and technical advising. 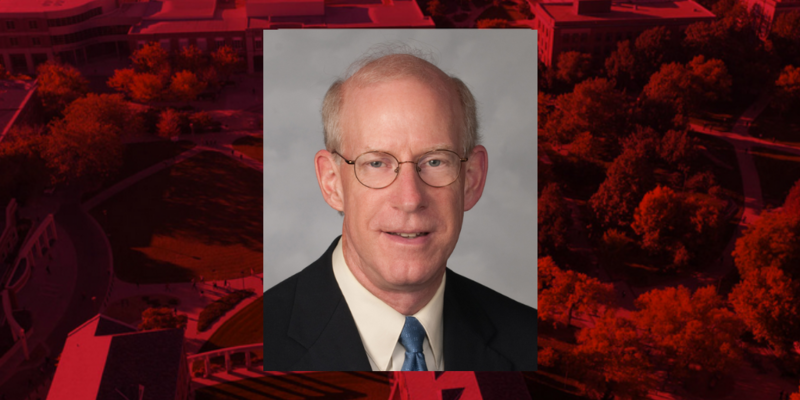 As vice chancellor, Ferguson will provide direction for the institution, manage fiscal resources, recruit and select faculty and staff, lead development of research and extension programs, and oversee student recruitment. The year-round curriculum at RICA will be a 3-year program leading to a bachelor of science in conservation agriculture. RICA students will engage in experiential, hands-on learning emphasizing conservation agriculture and One Health principles, oral and written communication, leadership, and entrepreneurship. Student recruitment will begin this month for RICA’s inaugural class, and full scholarships will be provided to 84 students drawn from across Rwanda. Ferguson, currently professor and interim head of the Agronomy and Horticulture Department has been at the University of Nebraska–Lincoln since 1985, conducting research, delivering extension programs, and teaching in the areas of soil fertility and precision agriculture. He joined the university as an assistant professor and began serving in administration for the department as associate head in 2012. Ferguson holds a bachelor’s degree in biology/chemistry from Friends University, and master’s and doctorate degrees in agronomy from Kansas State University.